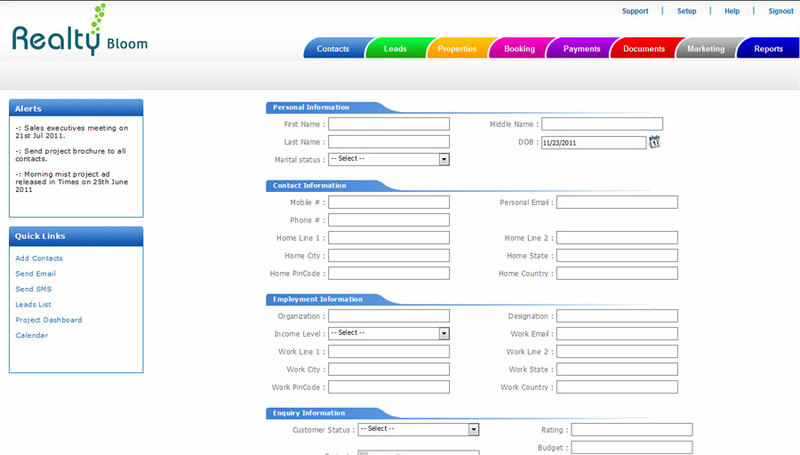 Sriva - ERP software, real estate software, online exam software, school software, civil software. 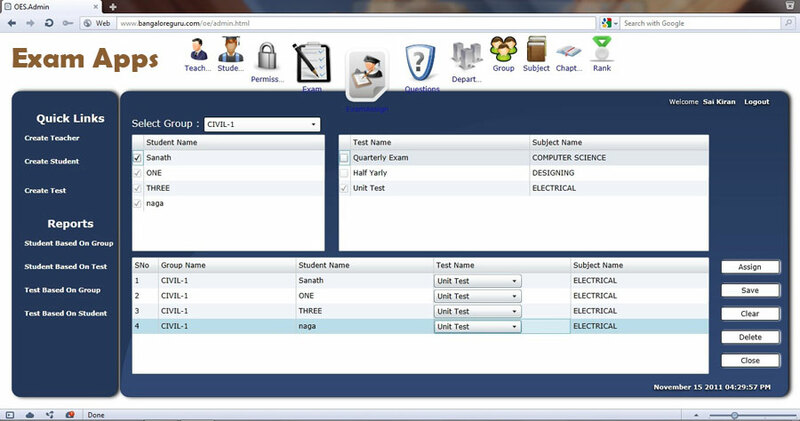 Exam Apps is an application to conduct online examinations by Schools, Colleges, Institutes and corporate. Exam Apps has below features. 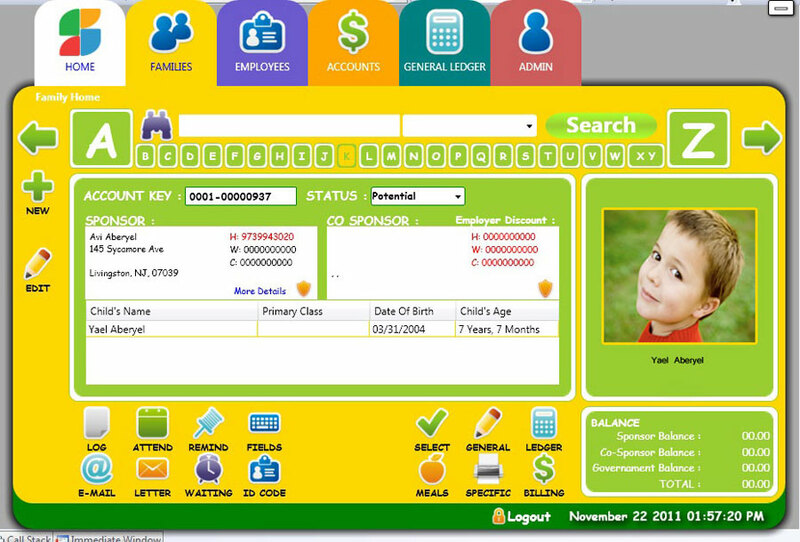 Has different user level privileges such as admin, teacher, student etc.